Lawn Bowls is a low impact, precision sport where people with a physical disability can participate equally with able-bodied competitors. There are no changes to the standard competition rules of Bowls applied. The game involves rolling radially asymmetrical balls (called lawn bowls) towards the target of a smaller white ball (called the Jack). The game originated in Great Britain in the 13th century. The oldest existing bowling green is South Hampton Old Bowling Green, opened in 1299. Lawn Bowls for athletes with cerebral palsy and vision impairment was introduced in the 1984 Paralympic Games. It was then dropped from the Paralympics in 2000. Para-Sport Lawn Bowls was played in the 2014 Glasgow Commonwealth Games. The inclusion of Para-Sport Lawn Bowls in the Commonwealth Games helped mainstream the sport and integrate these athletes into able-bodied sports organizations. Lawn bowls is played on a large, rectangular, manicured grass or synthetic surface known as a Bowling Green which is divided into parallel playing strips called rinks. The aim of the game is to get one or more of your team's bowls closer to the Jack than your opponent's. The game starts with a coin toss and the winner lays the mat and rolls the jack to the other end of the green to serve as a target. Once it has come to rest, the jack is aligned to the centre of the rink and players take turns to roll their bowls from the mat towards the jack and thereby build up the "head" (the cluster of bowls around the jack). Bowls may curve outside the boundary of the rink, but must come to rest within the boundary to remain in play. Bowls falling into the ditch (at the end of the green) are dead and removed from play – with the exception of when one has made a connection with the jack (known as a “toucher”). "Touchers" are marked with chalk and remain alive in play even if they fall into the ditch. Similarly, if the jack falls into the ditch it remains alive (unless it is beyond the side boundary), resulting in a "dead" end which is either replayed or replaced on a designated spot – depending on the rules of the competition. Once each competitor has delivered all bowls (two, three or four depending on the competition), the distance from the jack to the closest bowl(s) is determined, and one point (called "shots") is awarded for each competitor’s bowl which is closer than the opponent's closest bowl to the jack. For example, where a competitor has three bowls closer to the jack than their opponent’s, they are awarded three shots. The exercise is then repeated for the next end, across a designated number of ends. Games can be singles (one player per team), pairs (two players per team), triples (three players per team) or fours (four players per team). At the Glasgow 2014 Commonwealth Games there were two Para-Sport events - Open Triples B6/B7/B8 for bowlers with a physical disability and Mixed Pairs B2/B3 for bowlers with a visual impairment. In the Mixed Pairs each bowler also has a Director who advises the player of the location of the jack in relation to the mat, and the bowls in relation to the jack. As a result there are four players from each team on the green during the Mixed Pairs. Please click here to download the Rule Book from the Royal NSW Bowling Association that is used at national events. To be eligible to play Para-Sport Lawn bowls individuals must have a vision impairment or a physical disability that affects movement, usually due to birth defects, diseases, surgery or injury. B1: No light perception in either eye up to light perception but no recognition of hand movements at any distance or any direction. B2: From the ability to recognise hand movements up to a visual acuity of 2/60 (Snellen). B3: From a visual acuity of better than 2/60 (Snellen) up to a visual acuity of 6/60. B4: A visual acuity of better than 6/60 (Snellen) up to a visual acuity of worse than 6.24 (Snellen) and/or a visual field of less than 20 degrees. B5: Wheelchair bowlers who can only use a very small bowl (size 00) due to limitation of upper limb function. Ambulant and wheelchair bowlers with restricted grip and upper body limb function, poor balance and co-ordination, unable to bowl a full length end or needing a splinting device to do so (Not including the bowling arm as used in Australia). B6: Ambulant and wheelchair bowlers with reduced balance function (loss of 5 points or more) but able to bowl a full length end. B7: Ambulant and wheelchair bowlers with minor balance problems (loss of less than 5 points). B8: Ambulant bowlers, who have a permanent and irreversible disability, have lost 10 points on the bench test, but have no noticeable impairment of function. To determine a vision impaired athlete’s class, classifiers conduct a series of acuity and visual field sight tests. To determine a physically impaired athlete’s class, classifiers observe athletes as they perform a range of movements. They test for muscle power, coordination and range of movement. They also measure the length of the athlete’s upper and lower limbs. The athlete is observed bowling balls, kicking back balls and walking the length of the green prior to game play and during game play, if necessary. In order to be classified for Para-Sport lawn bowls you should first contact the peak disability sports organisation in your state or territory.  For the full list of organisations in Australia see ‘Who Runs the Sport’ section. They will be able to help you find a local classifier who can give you an initial, provisional classification and will also be able to direct you to any local lawn bowl competitions in your area. Lawn bowls is a fun and social team sport that can be enjoyed by people of all ages and fitness abilities. A pathway exists for participants to compete at all levels from local competitions to representing their state at national competitions and possibly even on to international competitions such as the Commonwealth Games so why not get involved? Disabled lawn bowls can be played at any standard bowling club. However, every state has a local lawn bowls program specialized for developing players with a disability. These programs are usually run by the state peak body for abled bodied lawn bowls. To start playing, contact your state affiliation listed in “Who Runs The Sport”. If you would like to become a National Umpire/Measurer, please complete this form and return it to Bowls Victoria. Apply the International Bowls for the Disabled website or contact the Australian Paralympic Committee via email auspara@paralympic.org.au or phone +61 2 9704 0500. Disabled lawn bowls competitions are only made possible through the help of our many, dedicated volunteers. To volunteer at national and international events contact us directly or volunteer at state/local competitions through contacting the local offices stated below. There are currently no International events listed. Disability Sports Australia is the peak national body for disabled lawn bowls.